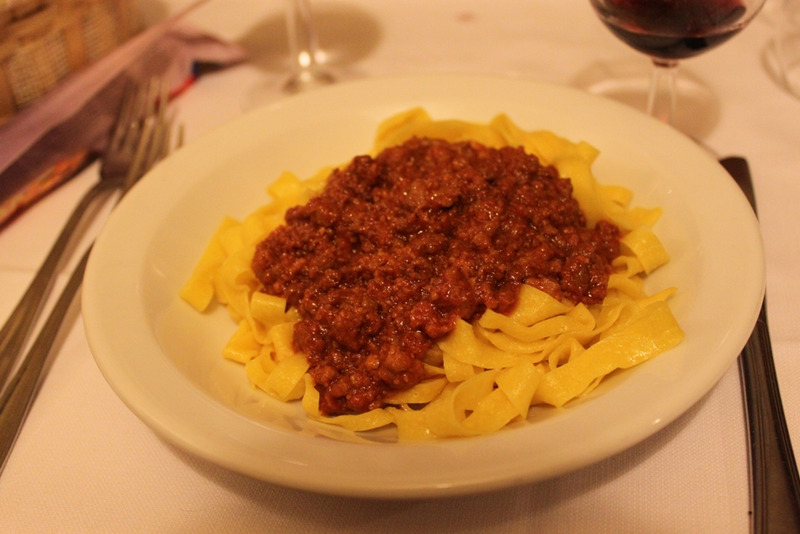 Stop here for mouthwatering tortellini in brodo and re-energize after a climb up to San Luca! 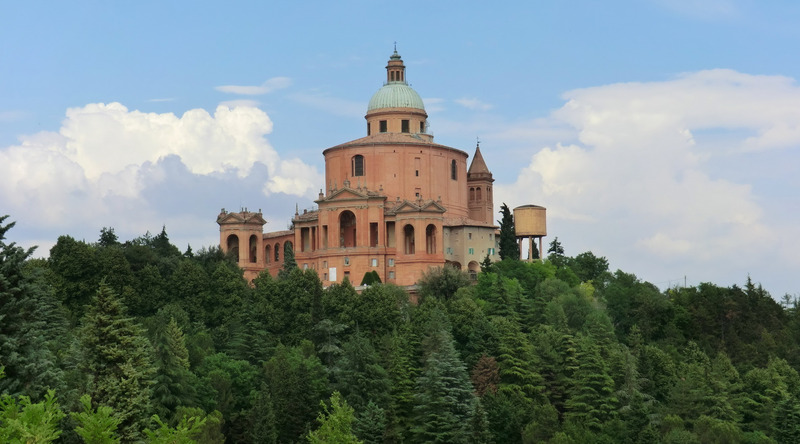 Having climbed up the steep hill to visit the Sanctuary of Madonna of San Luca and enjoyed picturesque panoramic views of Bologna, make sure to stop at Trattoria Meloncello for a generous portion of tortellini in brodo! 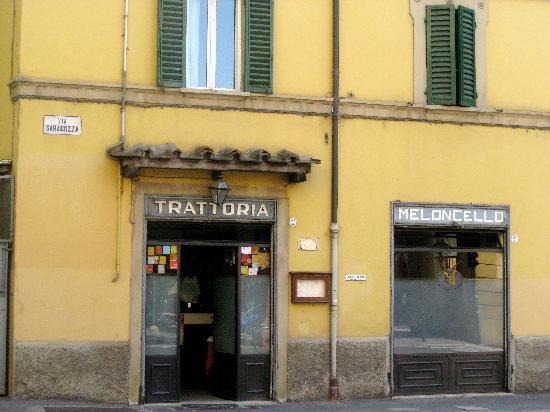 Meloncello is a nearly 100-year-old eatery that has been mentioned in various gourmet magazines, including Vogue, for its high quality local cuisine. The extensive menu is centered around regional specialties, best accompanied with vino della casa, or house wine. Besides the appealing main room, there is also a cosy patio, enclosed with greenery.